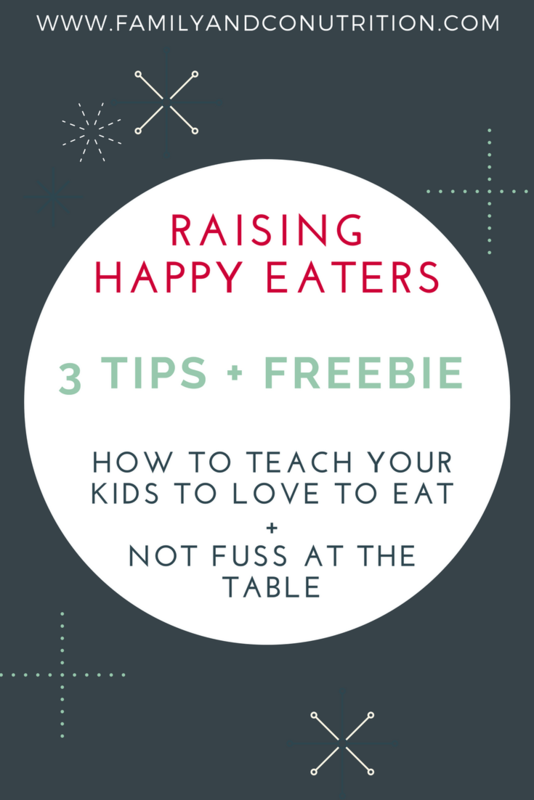 Home » Health + Fitness » Raising a Healthy Happy Eater : 3 Habits to Incorporate in your Family Culture! We are very happy and honored to write this invited post! Thanks to mom Jennifer! Like her, we love family times, and as dietitians (We are Maude and Marie from Family & Co. Nutrition , Hi!, family times are often spent in the kitchen! Raising kids is hard! Raising kids who love to eat and don’t fuss at the table, is even more challenging! Do you have to cook your toddler a different meal every night? Do you struggle with your kids not eating anything despite you insisting? Do you worry your child eats too much or not enough? It doesn’t have to be this way! Here are our 3 best advice to raise healthy happy eaters. The healthy plate is a tool you can use to guide your family towards healthy eating. The healthy plate is easy to use and explain. No counting or cutting calories, no weighing or measuring food. Just a simple plate and the pleasure to eat a nutritious AND delicious meal! QUOTE: Eat a healthy plate, most meals, most days, and don’t worry anymore about your family nutrition! Life is life, and it is more than okay to enjoy all the food you love! Healthy eating is about what your family eats globally. Picture the healthy plate as your foundation, and integrate these pleasure food sometimes to complete your meal as you celebrate with friends, share a tradition with family or simply because! 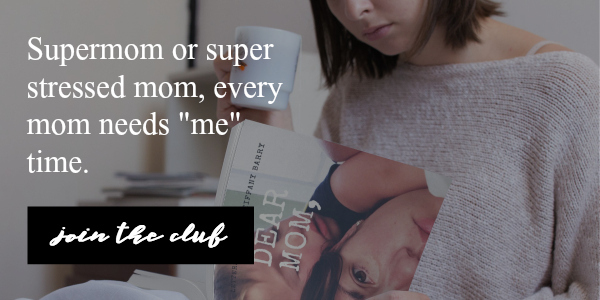 Head to the blog if you want to read more about this topic. Get your healthy plate infographic and pin it on the fridge to suscitate discussion… and acceptation! We’ve got lots of ideas so your family can elaborate different combinations! There are many decisions to be made when it’s time to feed your family. The good news is that sharing responsibilities about those decisions will not only rally everybody around the dinner table, but it will also give you a break! What : a healthy meal based on the healthy plate. The same meal for everyone. When : sticking to the family meal schedule. How : sharing prep tasks and good times in a light atmosphere! Where : at the dinner table, without distraction, while sharing pleasant discussions. If : if they want to eat, if they eat this or/and that. Never pressure them to eat anything. How much: less or more. Never force your kids to eat anything. Don’t comment on their food intake either. Don’t bribe them to eat so they can have dessert or go play. Once the meal is on the table, your job is done. Sit back and let go. If you want to read more about peaceful family dinners, visit our website. 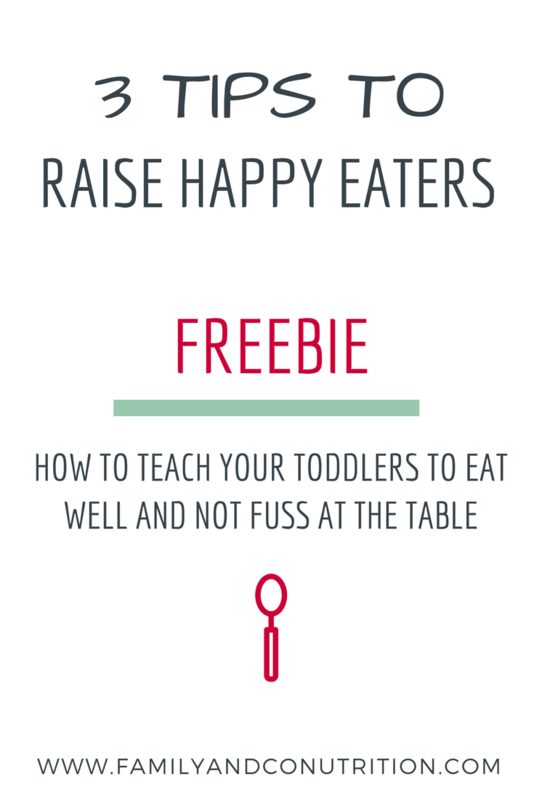 Raising a happy eater also includes the mental aspect. You want everyone in your family to enjoy eating, and to have positive thoughts about food. But the social norm of food control = thinness = health = success is widespread and works against us. It implies that being thin is desirable, controllable and morally good. This distorted norm has an impact on everyone’s physical and mental health. And our kids are no exceptions. As parents, we wish we could protect our kids from the social pressure of being anything more or less than what they are. Don’t we want them to live their lives with their unique appearance and personality? The good news is that it starts at home! The first step to achieve that is to never associate food intake with weight. Never say to your child that this food will make him/her (or you) fat or gain weight. Doing so would only have the consequences of putting pressure on him/her for something he/she doesn’t have control on. The second step is to associate food with positive concepts by exploring with them new flavours, by sharing good moments grocery shopping, by cooking together, and by being healthy, strong and smart all together! This way, your kids will develop positive feelings about food that are likely to stick for life. We want them to happily eat when they’re are hungry, stop when they’re full, and enjoy discovering new foods with no stress. 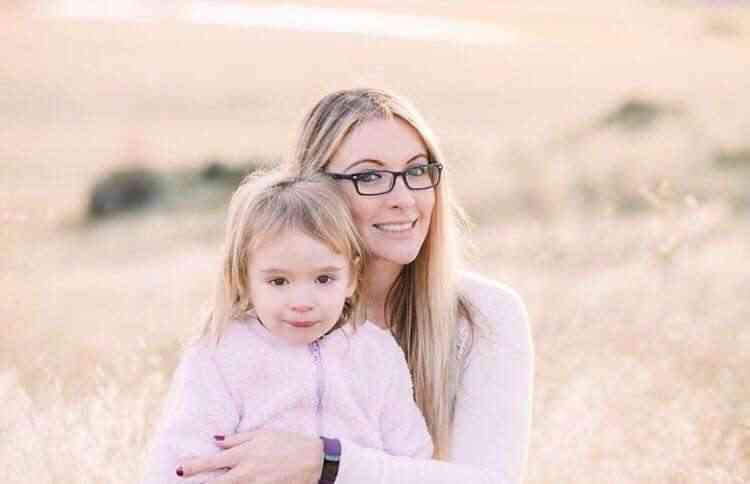 If you are interested in helping your kids establish a healthy relationship to food and body image, read more on our website. QUOTE: To raise a happy eater, make food fun! What are your family food rules? Are they working the way you’d wish? In the meantime, cook, eat, share and laugh!